For over a decade, we at Baum Image Group have dreamed about creating a honey festival with the idea of bringing more sweetness to life, while celebrating the incredible work of the honeybee. We are excited to finally make this dream a reality with Sweet Bee's Honey Festival & Artisan Market. Baum Image Group is an event production company best known for creating The Chocolate Expo, America’s largest chocolate event, which has been featured both on The Dr. Oz Show and on PBS, plus we are very proud to have created the official Woodstock 35th Anniversary Celebration in 2004, under license from Woodstock Ventures, creators of the famous 1969 Woodstock Festival. 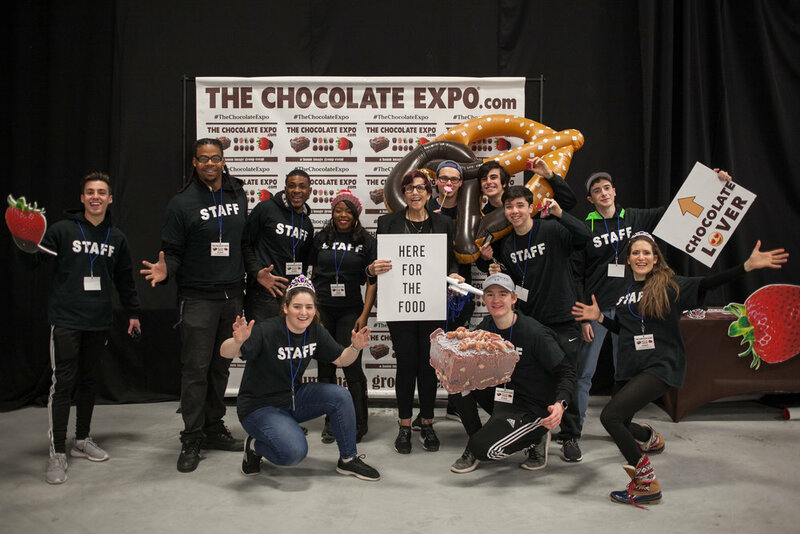 We look forward to expanding both The Chocolate Expo and Sweet Bee's Honey Festival to new locations, as well as to bring additional innovative events to the markets we already serve. Sweet Bee's Honey Festival & Artisan Market is raising significant funds to support the preservation & educational missions of both Museum Village and the Cradle of Aviation Museum. In addition, we've partnered in the Hudson Valley with Open Arms, a not-for-profit organization dedicated to combating the very serious problem of addiction through local programs and recovery centers, and with the Harry Chapin Food Bank of Long Island Cares, which combats hunger on Long Island, to help raise awareness and funds for these organizations. Get emails about our future events including The Chocolate Expo, Sweet Bee's Honey Festival & Artisan Market and others!